All women want to look young as long as they can and here comes the magic of the anti ageing creams. They can reduce the facade of wrinkles, lines and dark circles in just a few weeks and they are ‘clinically proven’. 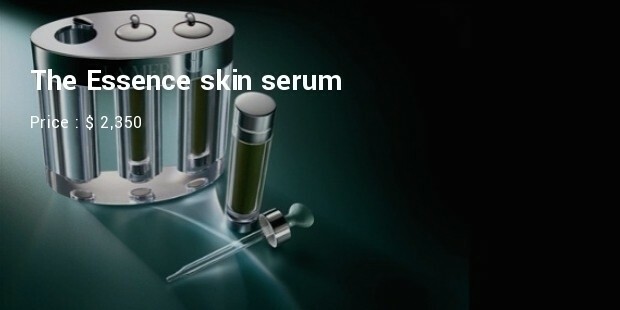 Some skin cosmetics are costly enough to be locked in a safe as very often we come across many anti-aging creams that cost a fortune. 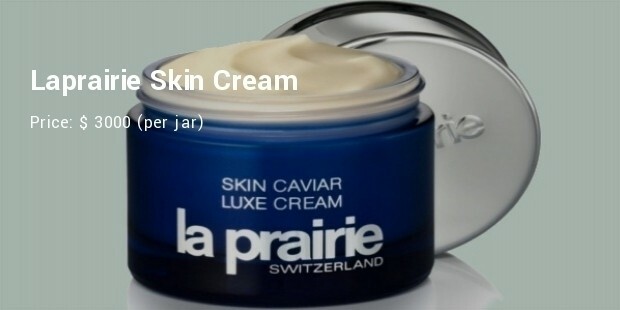 This cream costs much more than any Botox or face up-liftment therapy that normally costs $5000-$6000 maximum. The cream’s key ingredient are the stem cell extracts that refinishes and re-hydrates your skin. 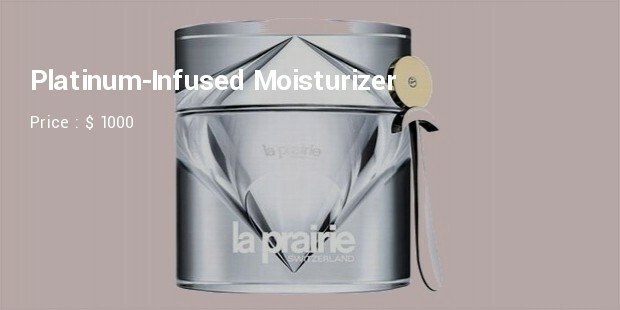 The La Prairie skin cream comes in a Luxury Edition of 50 ml diamond-studded cream pot. The bottle has been decked with 2,400 Swarovski crystals adorned with hands in 42 hours of hard labor. It is one of the most richly textured creams mixed with sea proteins (caviar) Phytotherapy and Bioengineering technologies. The Essence claims to bring glow on the skin in just three weeks. This serum is packed in very elegant emerald-green phials that contain the miracle broth , a combination of seaweed, minerals, vitamin and wheat germ, marine algae and the essence of daffodil bulbs. 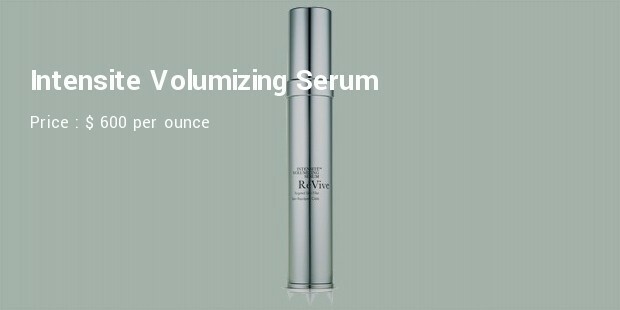 RéVive, has now come up with a volumizing serum. The Intensité Volumizing Serum goes deep in the skin and with the help of Keratinocyte Growth Factor helps in reducing the age line and sand rejuvenates the skin. Beauty is young and relates directly to Women and their age. Each young lady never would like to be old and hence the inspiration for developing Anti Ageing Creams. 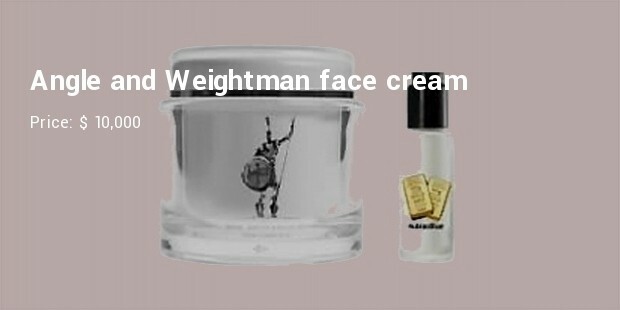 Here we are with an exclusive collection of the most sought after Creams by the super Rich, to keep their beauty / skin young forever, so they say…………..